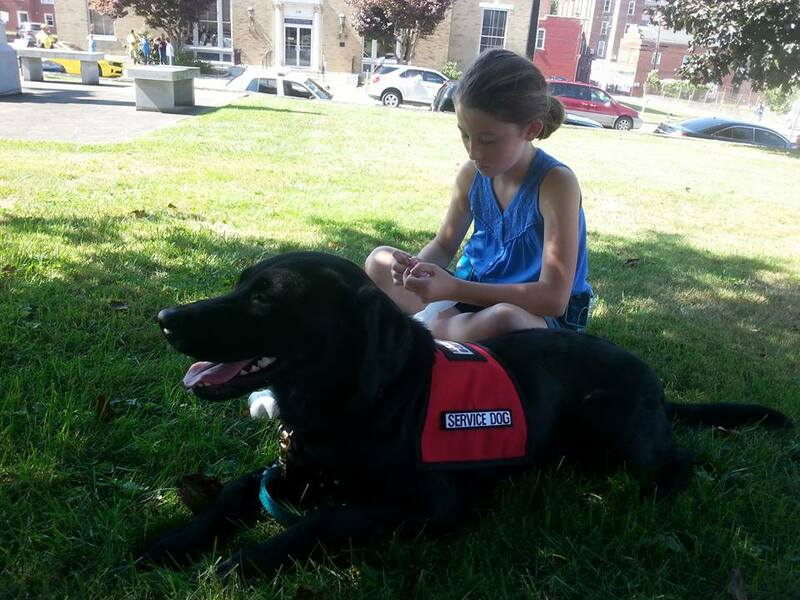 DADs, or Diabetes Alert Dogs (Diabetic Alert Dogs) are specially trained dogs for people with type one diabetes. 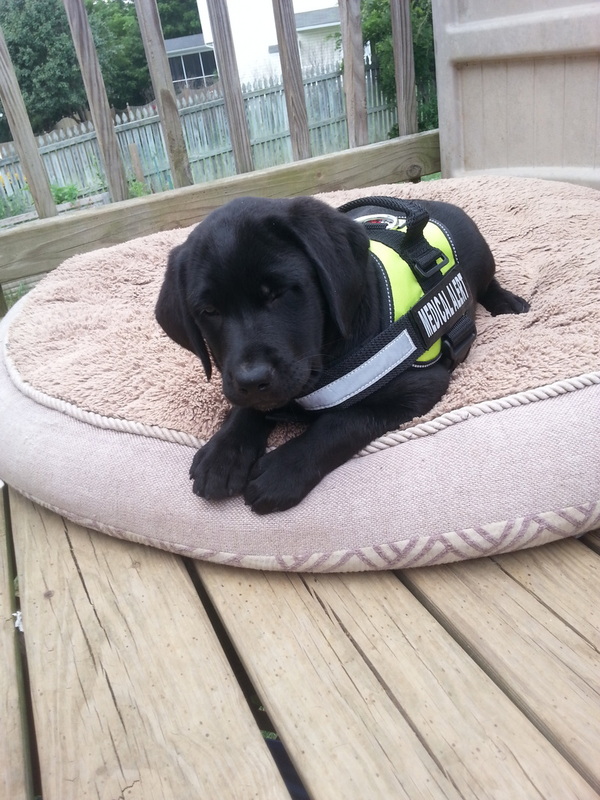 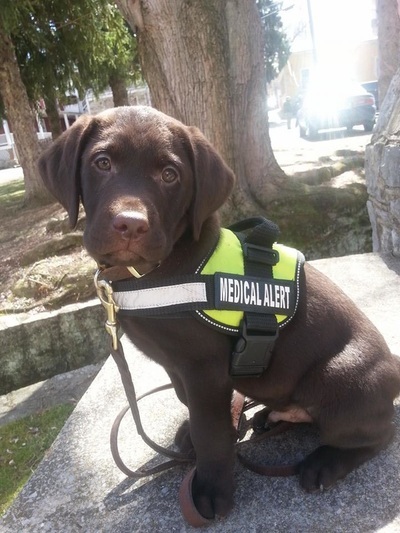 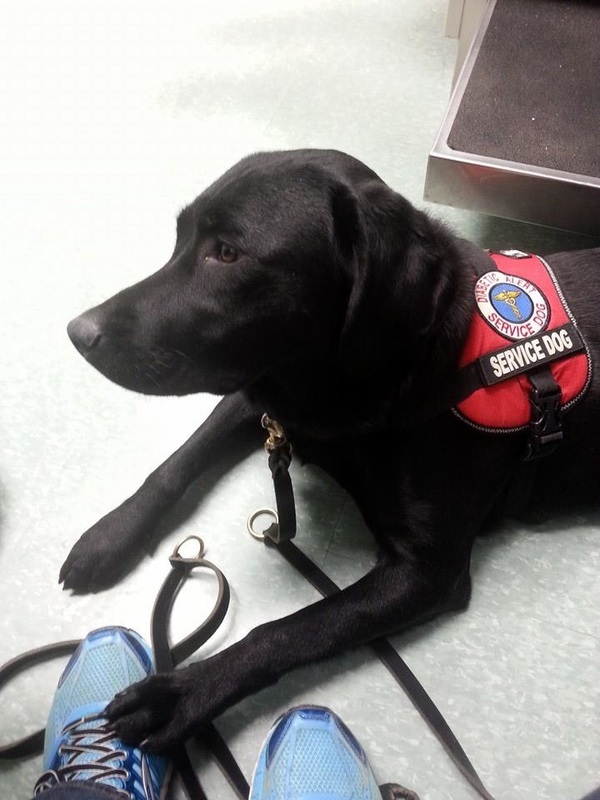 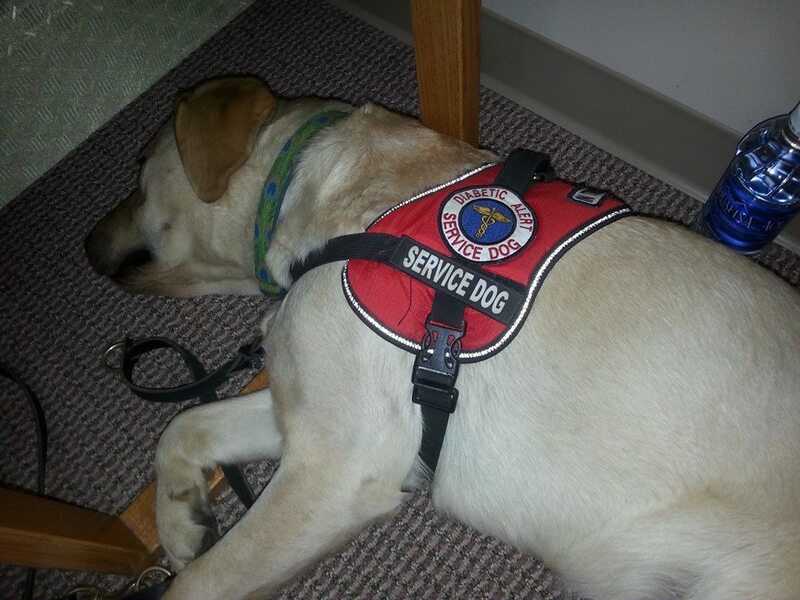 Diabetes Alert Dogs can alert their handlers to diabetic lows (and highs, if needed) before an emergency occurs. 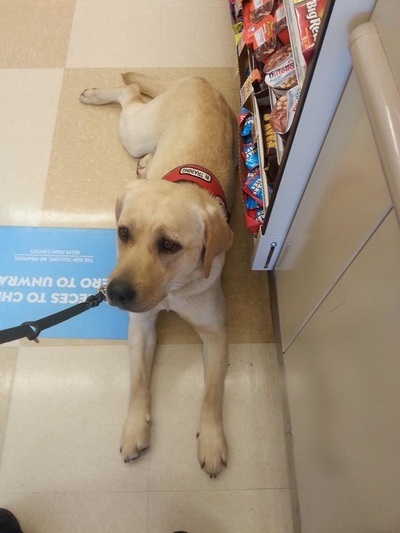 DADs alert to low glucose by a nudge, paw, or tug action. 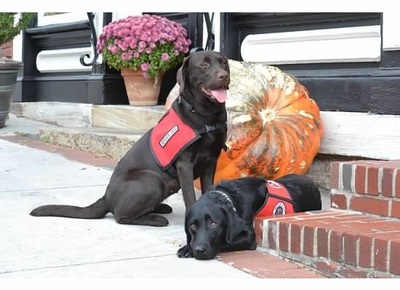 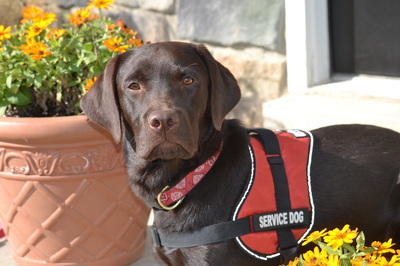 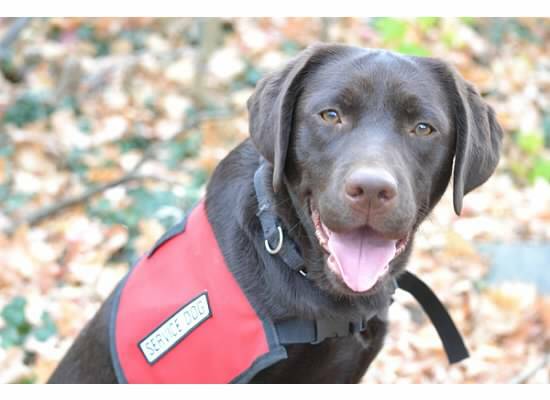 These dogs are service dogs that can accompany their handlers in their daily activities to help diabetics stay safe, especially at times when assistance from other people may not be available such as when sleeping at night, or when living or travelling alone. DADs are particularly important to our family, as we have a type one diabetic son who uses a DAD. We understand the struggles and worries of diabetic families, and how DADs can add a safety net to your regular routine. 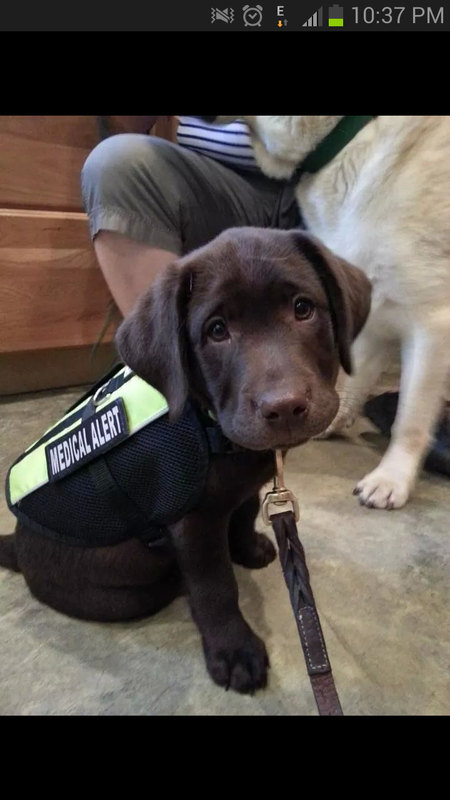 All of our DAD dogs live in our home, with a type one diabetic while they train to ensure that they have the experience of alerting to live diabetic lows as they happen. 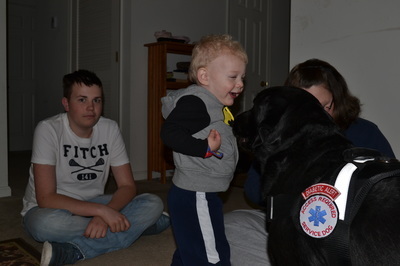 We feel that living in this type of a home environment is paramount to training a DAD that works well in your home, too. 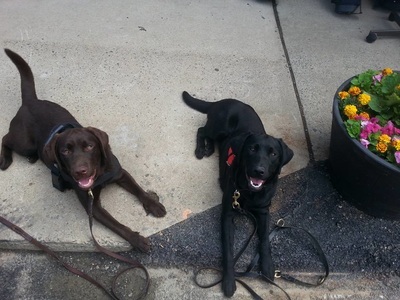 DADs are available as fully trained dogs, or puppies are available to trainers from litters bred to excel at this work. Workshops to learn to train your own DAD are taught periodically, and private coaching is also available. 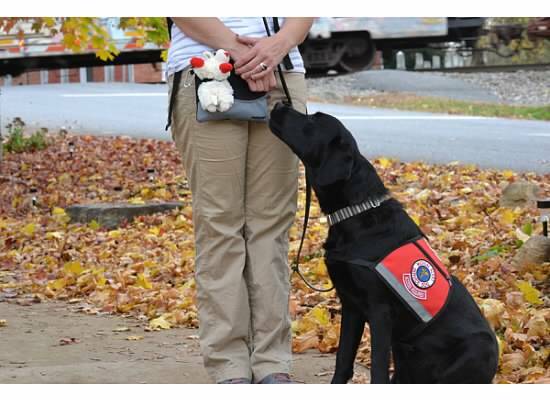 Contact us to discuss whether a DAD is right for your situation, and how we can help you get or train a DAD. 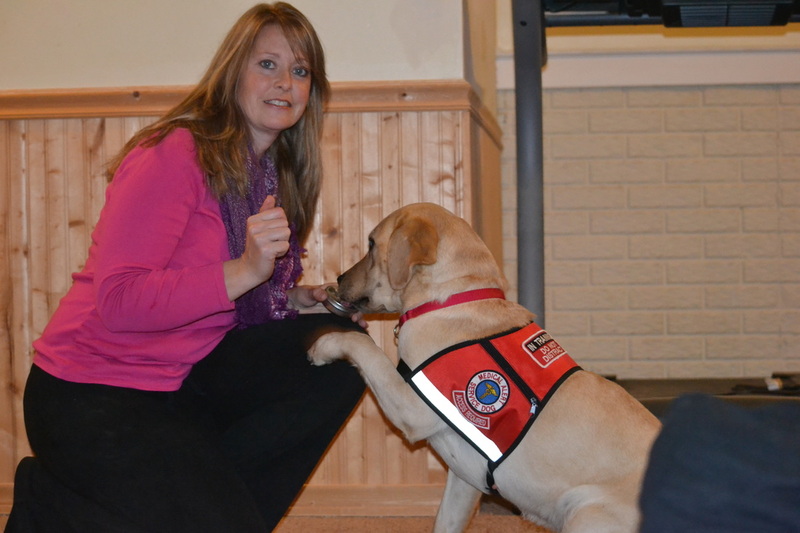 Becky Causey has trained multiple working DADs, is a professional member of the International Association of Canine Professionals, and is currently the President of the Diabetes Alert Dog Alliance, the premier organization for Diabetes Alert Dog trainers, breeders, and research. 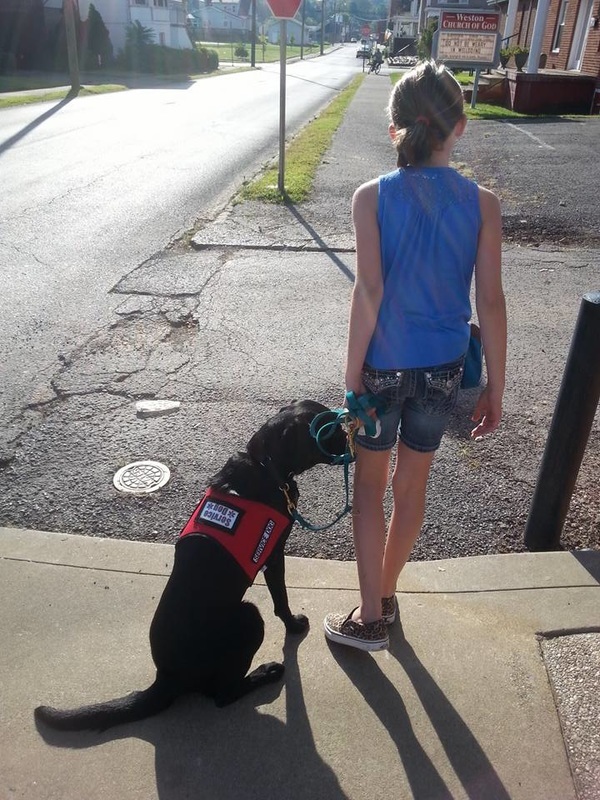 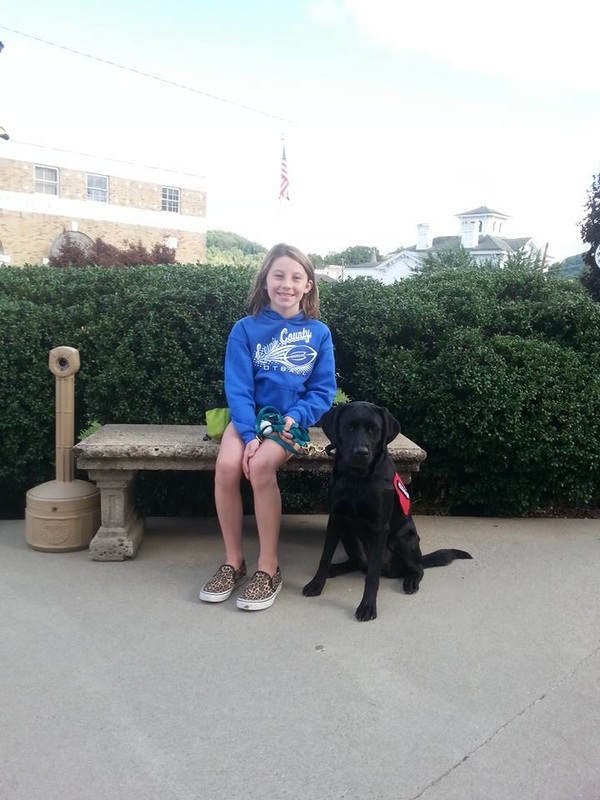 The Diabetes Alert Dog Alliance has created the first Diabetes Alert Dog Service Dog certification program for Diabetes Alert Dogs, and all of our DADs are trained to the certification test standards to ensure that you are getting the best DAD possible. 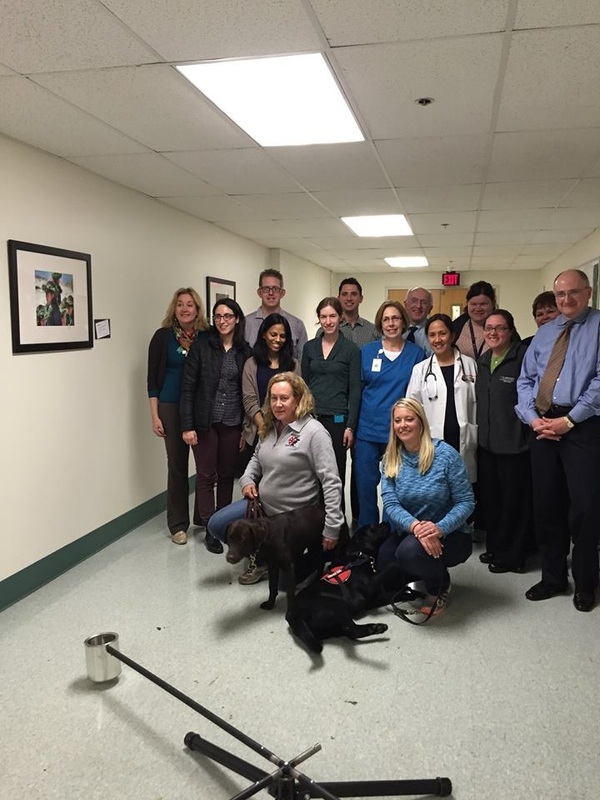 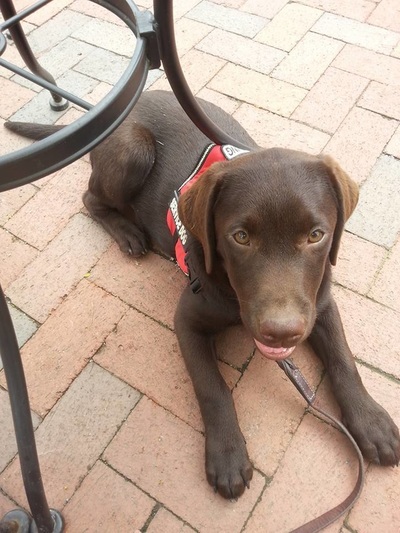 Check out the Diabetes Alert Dog Alliance at http://diabetesalertdogalliance.org/ for more information.